The CoFounders of ADA have studied and researched in Cuba since 2014. They began using their knowledge of the diaspora in Cuba to organize excursions in 2016. Diaspora Excursions were specifically created to help support ADA’s Youth of Diaspora Program in Baltimore, which enables students to enjoy fully funded study abroad within the diaspora. 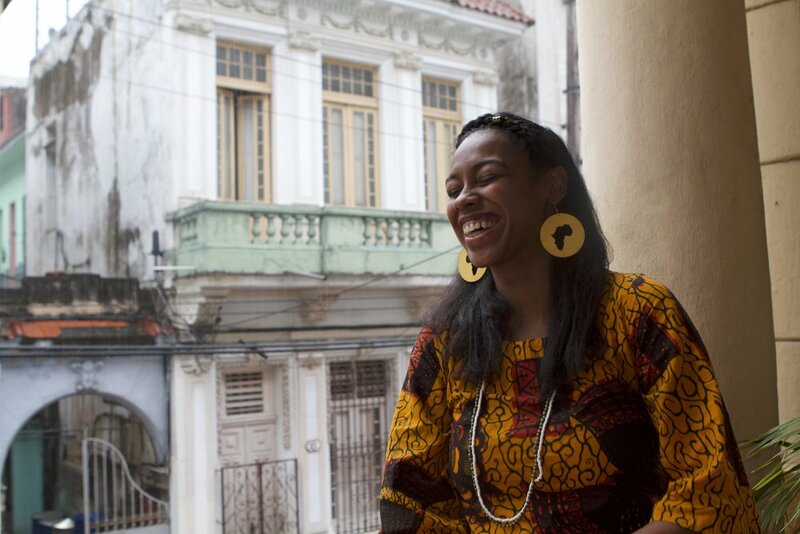 Since then ADA has led over a dozen Diaspora Excursions in Havana and have expanded to Cartagena, Colombia. 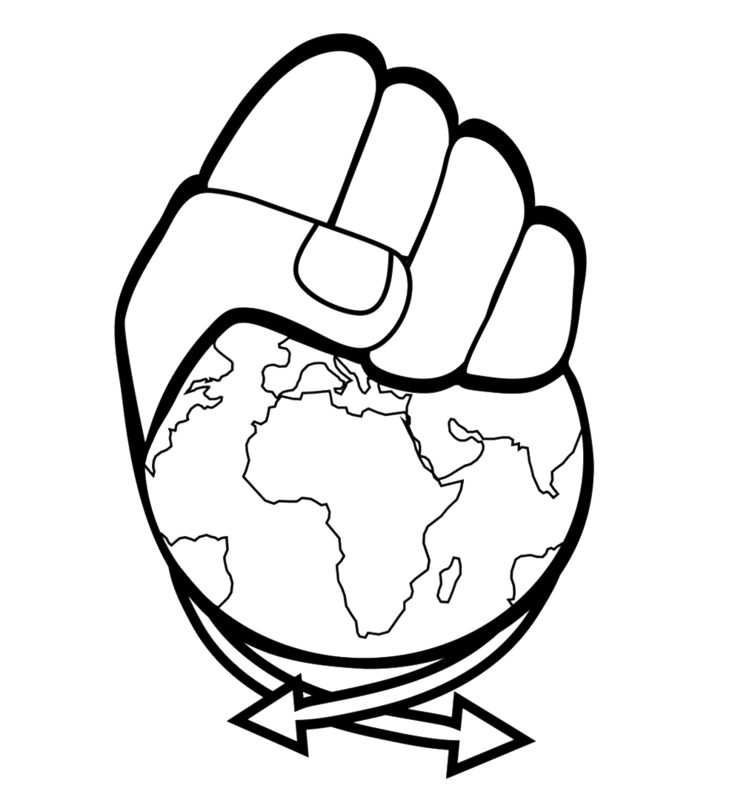 ADA’s itineraries are centered on building solidarity and reunifying our communities. Diaspora Excursions de-center traditional modes of tourist consumption through authentic cultural exchanges, workshops, and events. Additionally, through traveling with ADA you are able to directly contribute to providing educational opportunities for our young people.